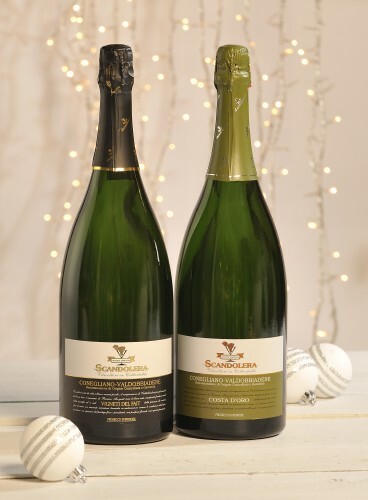 Prosecco DOC Spumante Extra Dry from the Canella family – the producers of Italy’s finest Bellini. Food pairing: A lovely Prosecco to have as an aperitif or to drink with those summer alfresco meals. An Extra Dry Prosecco, fruity and elegant with a dry finish, making it ideal both as an apertif or to accompany food. The second fermentation is in stainless steel tanks with the Charmat method, producing a sparkling wine with green apple and apricot aromas.